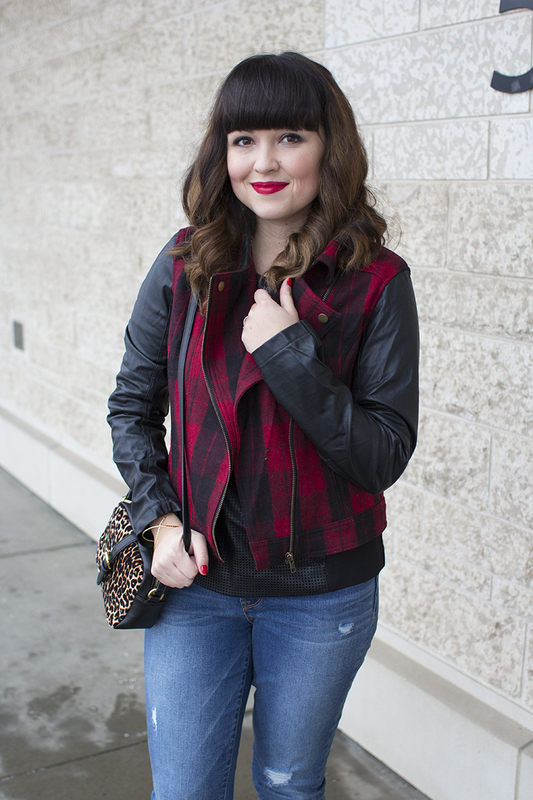 Something about red plaid just screams festive to me. I am the only one here? 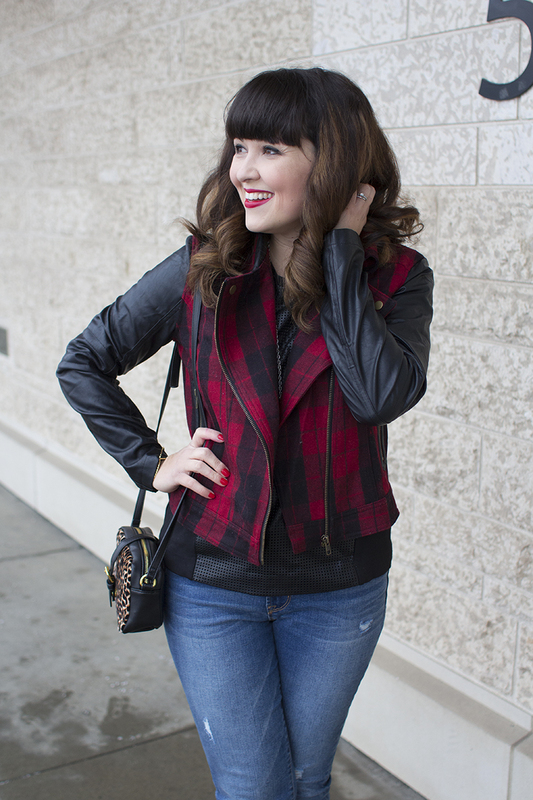 I especially adore the faux leather sleeves on this jacket from Obviously Chic. 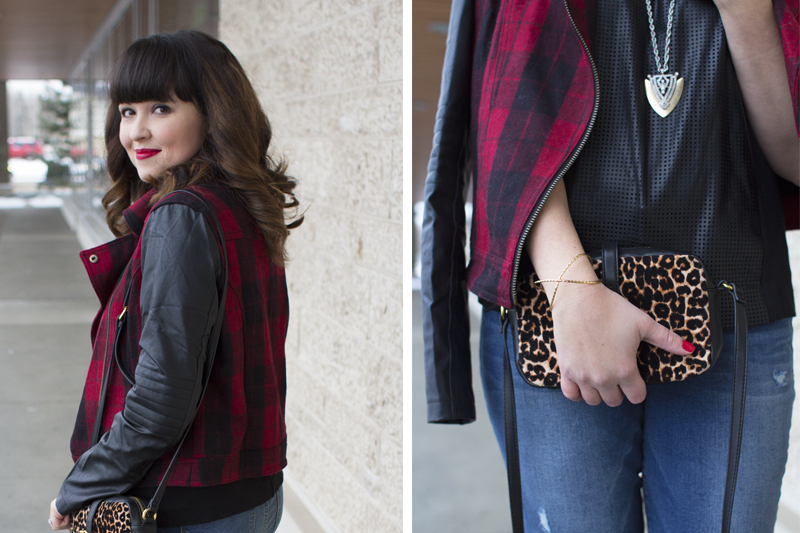 It was so nice to stop by & see Jess from Obviously Chic last week at her pop up shop in Edmonton. I picked up a few fun goodies, including some cute baby gifts. 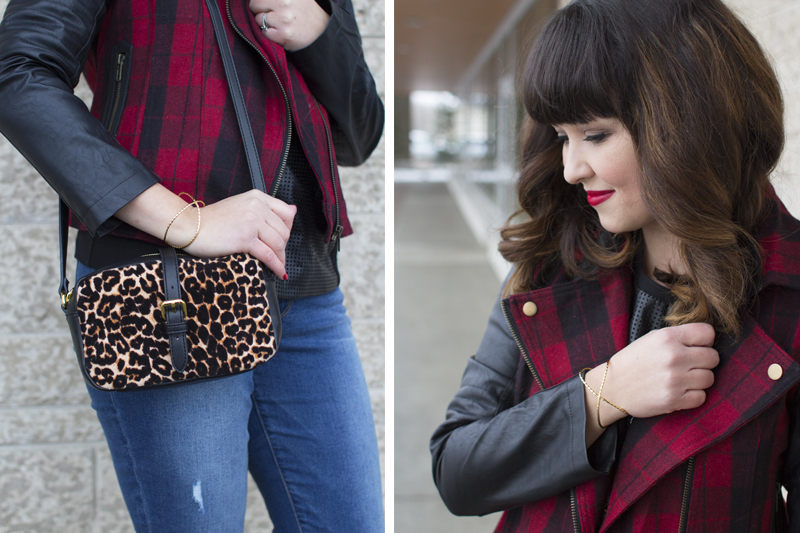 Obviously Chic & I have teamed up to give away a $200 store credit to her shop! Head over to my Instagram to find out how to enter! Good luck!